Designed for boutique firms, FileFinder Anywhere “Essentials” is Cloud hosted and browser delivered. It works on anything, anywhere, with no downloads and no complications. Powerful functionality behind a streamlined interface means that users can quickly use the platform to manage business development, to research candidates, to execute assignments and to track everything. Integration with both the Outlook Desktop and Web apps ensure that your users can continue to use the tools they trust for email and diary management. If your needs change, upgrading to FileFinder Anywhere Premium is simple! Designed for firms with more specialist requirements, Premium Edition includes all of the functionality of Essentials with the addition of a Windows Desktop app. Additional functionality in the Desktop app provides enhanced functionality including more advanced reporting, support for Interim Management and Introductions as well as advanced administration tools. A wide variety of hosting and purchasing options allows firms the choice to host in the Cloud or internally and to either rent or buy. It is often said that ‘an executive search firm’s database is only as good as the data it holds’. 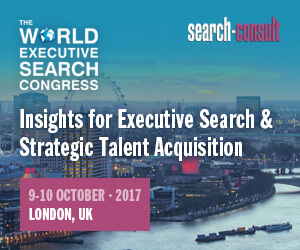 So, why do so many Executive Search firms review technology platforms without considering the core challenge – the value of the data it will store? Putting low-value data in a new container does not change the fact that it remains poor quality data. 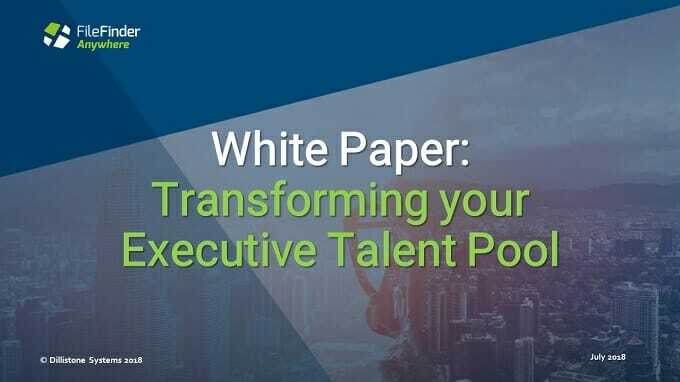 This White Paper seeks to look at the quality of data stored by Executive Search firms and asks how it might be transformed alongside a platform migration. FileFinder Executive Search Software is used in more than 70 countries around the world by companies who recognize that competitive advantage is dependent on sourcing the best Executive Search and strategic recruiting system. See it in action!Book your demo today!